A parody video showed what some might imagine UK Prime Minister Theresa May's private reaction to questions from journalists on Brexit might be. 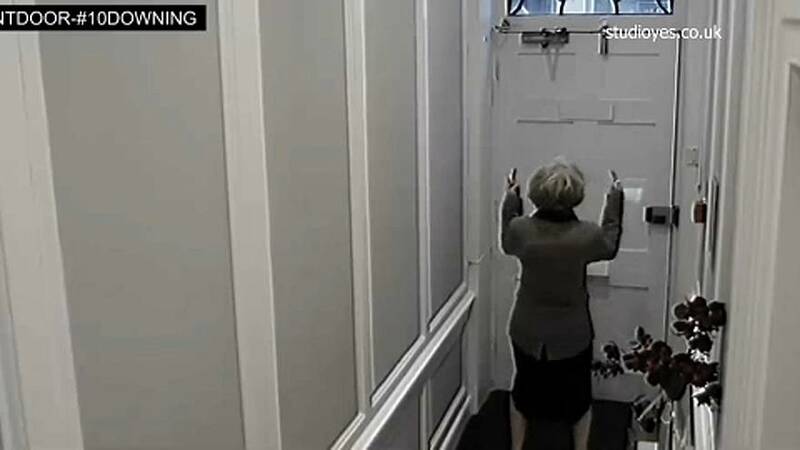 May is shown getting inside the door of 10 Downing Street and swearing at the gathered press through the closed door. "That actually shows a very fundamental facet of a British character," James Crisp, Brussels correspondent for The Telegraph said of the clip on Monday's Raw Politics programme. "We put the stiff upper lip in front of everyone and then as soon as the doors close you start flipping the V's." You can watch this week's Raw Moment in the video player above.